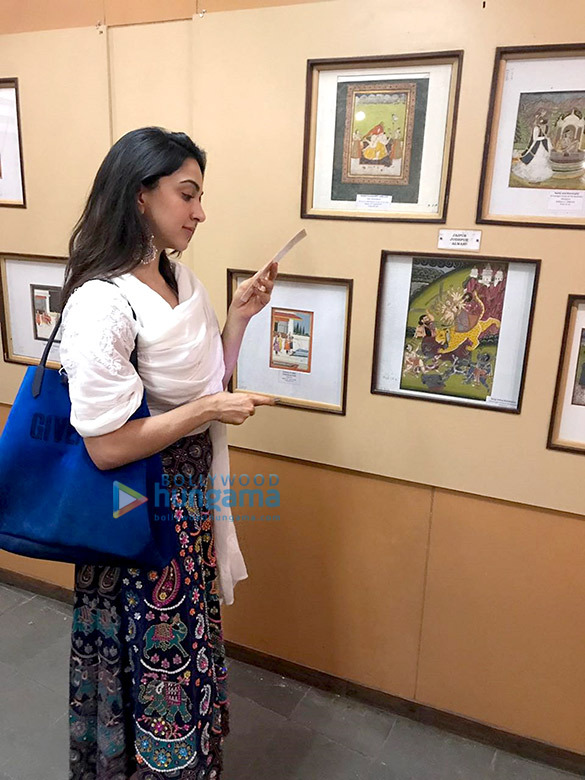 The gorgeous actress, Kiara Advani, is a rising star who is enjoying her time in Bollywood and South film industry. But, that doesn’t stop this rising star from hitting the streets and indulging in some road-side shopping spree and binging. Yeah, while most stars are used to a luxurious lifestyle, it is the simple things that appeal the most to this beautiful belle of Bollywood, who has become the talk of the town this month, courtesy her smashing performance in the recently released anthology on Netflix – Lust Stories. 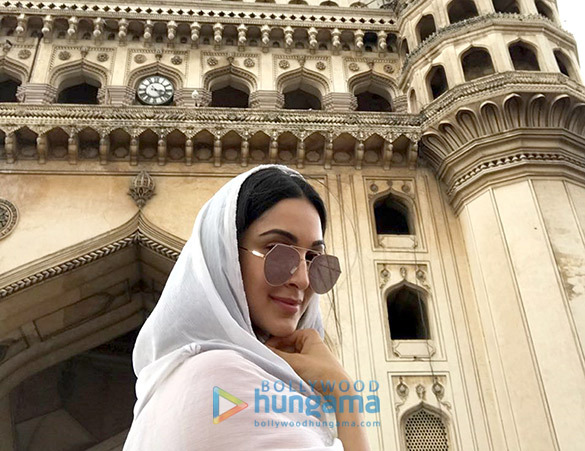 So, when Kiara Advani recently got a break from her busy shooting schedule in Hyderabad, where she is shooting for her next big Telugu film, the sprightly girl decided to spend the day exploring the streets of Hyderabad and visited the historic monument, located in the heart of Hyderabad – Charminar. 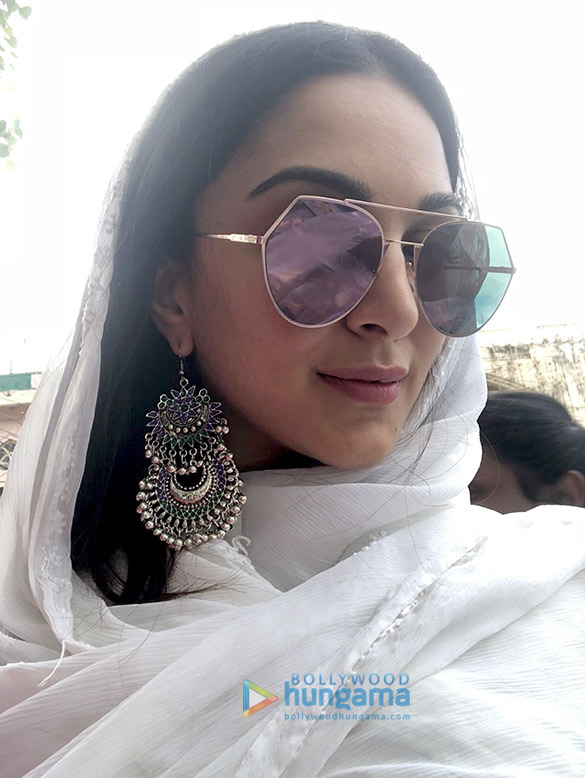 Kiara, who has become a toast of Telugu Cinema after scoring a huge success for her debut film – Bharat Ane Nenu, donned a lovely summery ensemble, covered her head with a dupatta and wore stylish shades to avoid getting noticed easily, and wandered on the streets of Hyderabad. 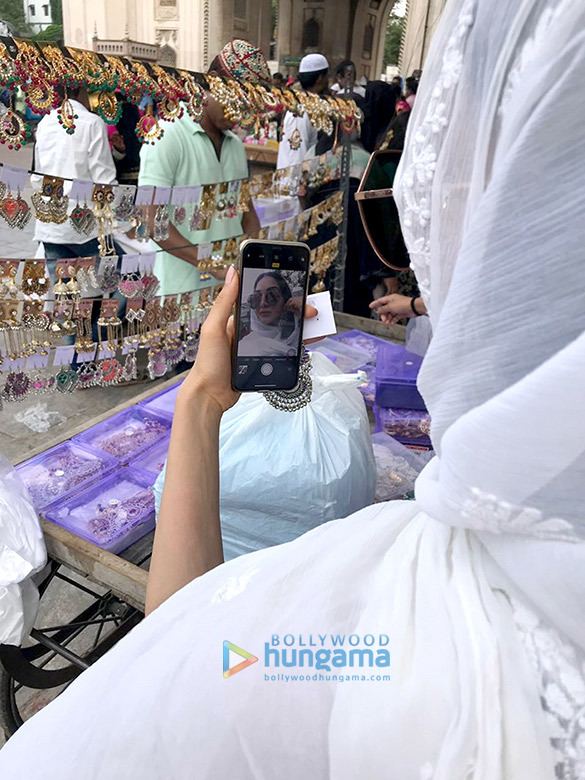 The actress not only bought roadside artificial jewellery but didn’t even hesitate to devour a few roadside delicacies including ice-cream from the street vendors. Now that’s what we call enjoying yourself to the fullest.